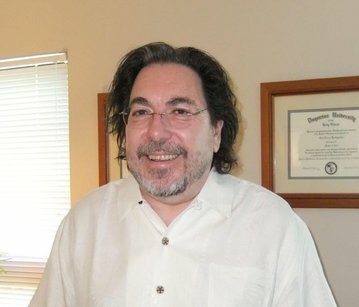 Guy Kashgarian, PhD, Clinical Director, is a licensed clinical psychologist with over 35 years of experience working with adults, children, couples and families. Dr. Kashgarian provided clinical direction and supervision to psychotherapists as the Clinical Teams Manager of Eastpointe Human Services (Duplin, Sampson, Wayne, Lenoir Area Programs, NC), the Director of Adult Mental Health and Substance Abuse Services (Wayne County Mental Health Center, Goldsboro, NC), Clinical Supervisor of Therapeutic Services of Three Rivers Youth (Pittsburgh, PA), and Program Director at the Eden Day Program, a progressive addiction treatment center in Minneapolis, MN. Dr. Kashgarian has trained psychotherapists at a number of colleges and universities as well as state and national professional meetings, and has trained and supervised hundreds of psychotherapists who work in community behavioral health clinics. Jeanne Solomon holds masters degrees in Adult Education Counseling, and in Child Development and Marriage and Family Therapy. Prior to her training and work as a therapist, Jeanne served in the US Marine Corps for 13 years. 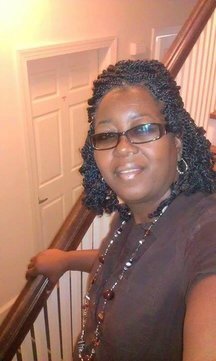 For six years she was a social worker, family and child therapist and parent educator for Baptist Children’s Homes of NC. 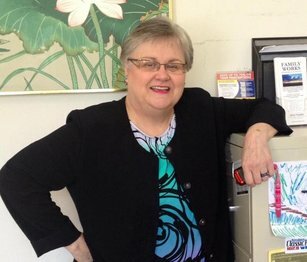 Jeanne also has experience in hospital, mental health centers and high school settings. She has been a full-time therapist at Family Works since 2005. Jeanne is a Licensed Psychological Associate who specializes in psychological testing of children and adults, as well as psychotherapy for children and adults. Brenda is a Licensed Professional Counselor, specializing in mental health treatment for adults, children, and families.